Designing and manufacturing grain storage and handling systems. 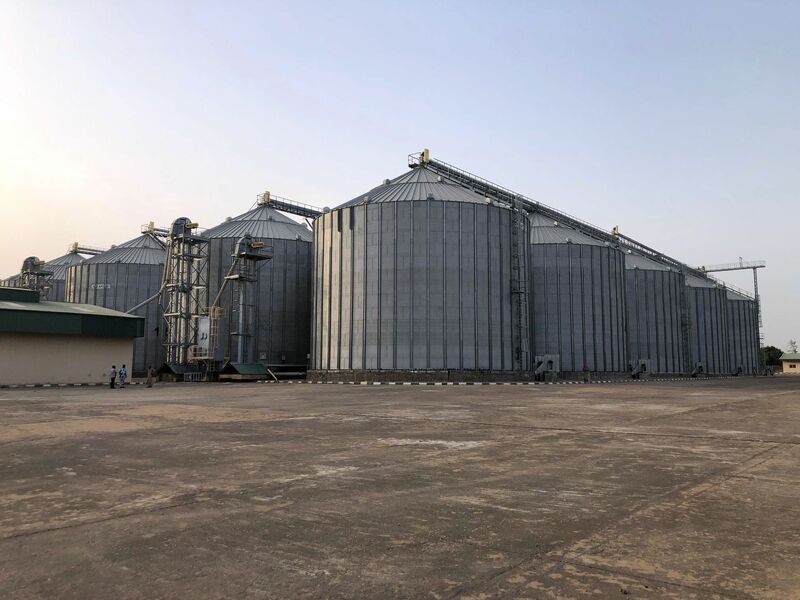 This grain facility is one of seven 100,000-ton storage sites around Nigeria that SCAFCO Grain Systems Company supplied in 2009. 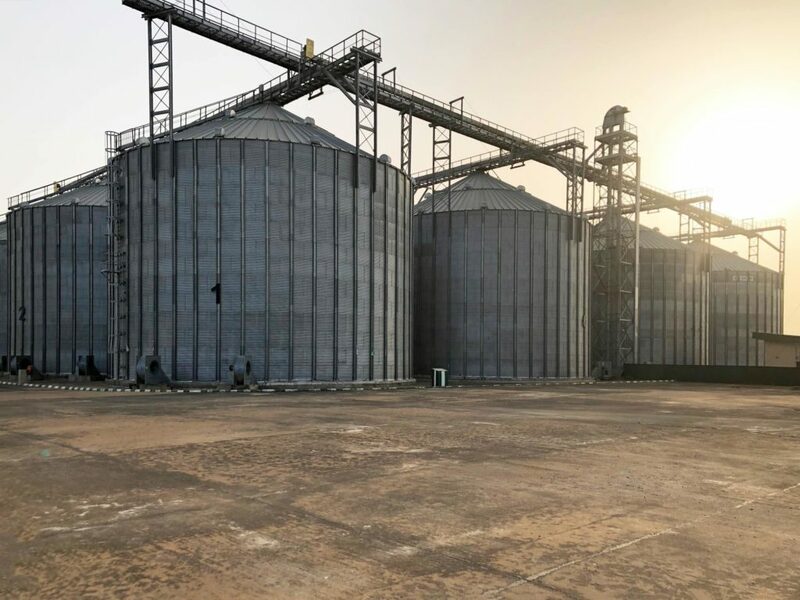 It features 20 5,000MT silos, as well as SCAFCO hopper bottom silos for storing wet grain before drying. All silos are equipped with roof stairs, which help keep workers safe! 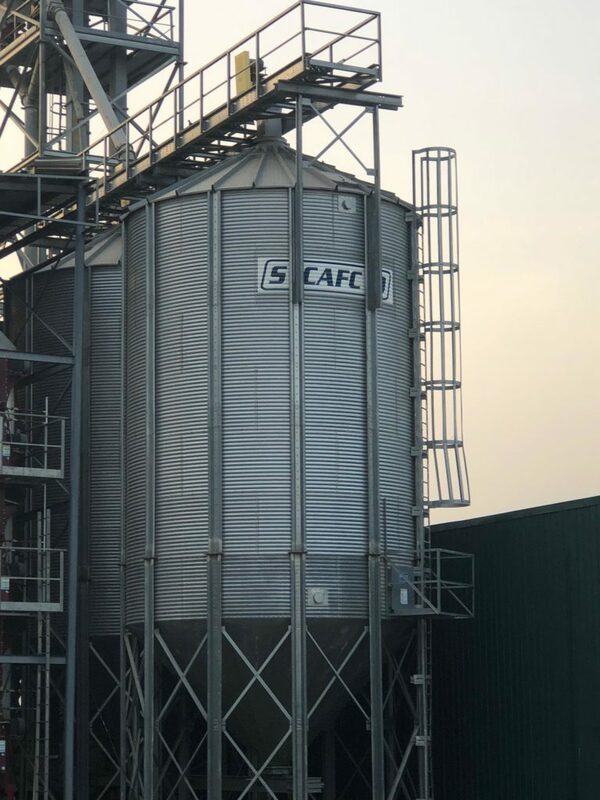 Copyright © 2019, SCAFCO Grain Systems Co. • Phone: +1 509-535-1571 • Contact Us • All rights reserved.